The perfect finger food for a buffet-style event with a difference, we can’t recommend Tapas enough. We have years of experience of putting together menus that would take any fan of the food to the backstreets of Seville, Bilbao and Barcelona. Tapas is extremely difficult to get right and we pride ourselves in producing the best dishes with the finest ingredients that you can notice from the first mouthful. From patatas bravas to frittata, we have a range of Spanish tapas dishes that can really turn a good menu into a great one. Why choose the Yorkshire Catering Company for Tapas? 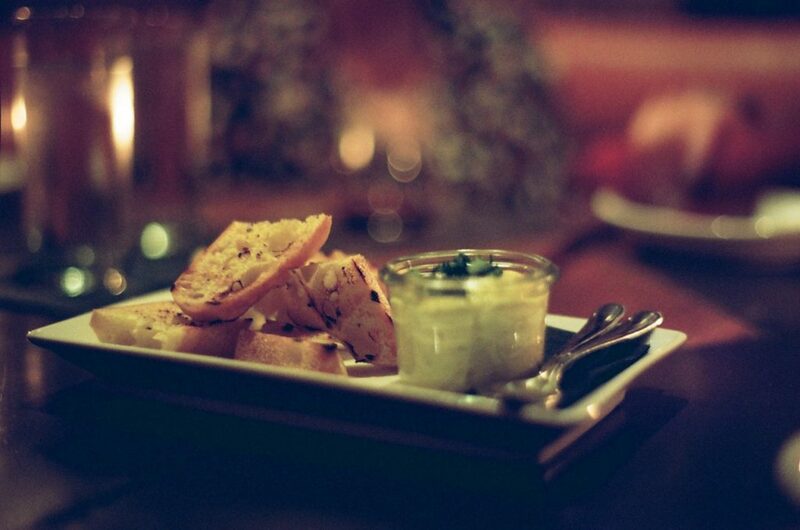 Our passion for tapas stems from the years we have spent in catering for different tastes and different events. Tapas is hard to come by in the catering world but it makes for the perfect hot and cold food combination for those looking to do something different. The Yorkshire Catering Company has spent years developing our menu selection to ensure that all tastes and flavours are catered for, we believe our selection does just that.